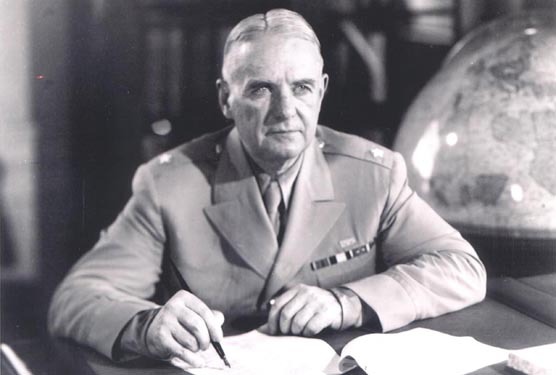 Trained as a lawyer, Donovan served with distinction in World War I and earned the Medal of Honor. Between the wars, he returned to law, serving as a district attorney and as assistant U.S. attorney general as well as practicing privately. On the eve of World War II, President Franklin D. Roosevelt called on Donovan to create a central intelligence service for the United States. This became the Office of Strategic Services (OSS), of which Donovan was named chief on June 13, 1942. Throughout World War II, the OSS collected foreign intelligence, carried out counterpropaganda operations, and, most daringly, covert actions in enemy and occupied countries. After the war, the OSS served as a model for the Central Intelligence Agency (CIA).